Hey, would you like to make a quick $50? You can by referring your buddies to the A1 Performance Auto Repair mailing list. 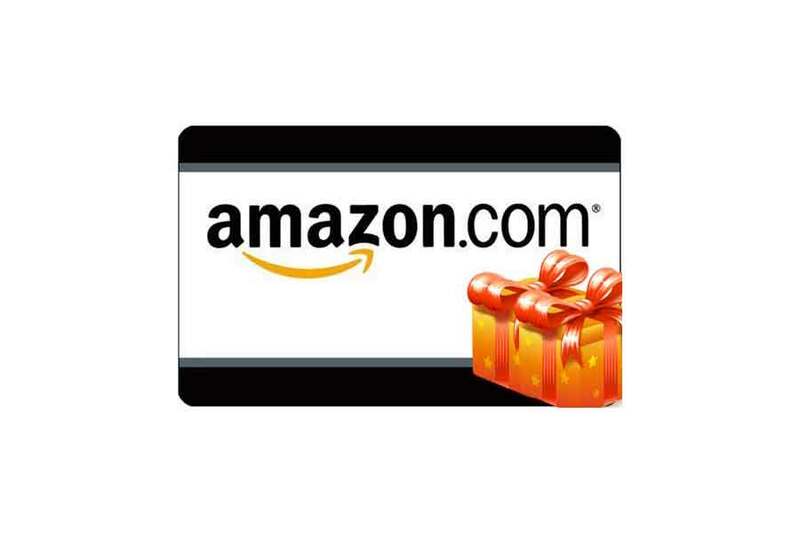 Here is how you and your friend can get that $50 Amazon gift card. 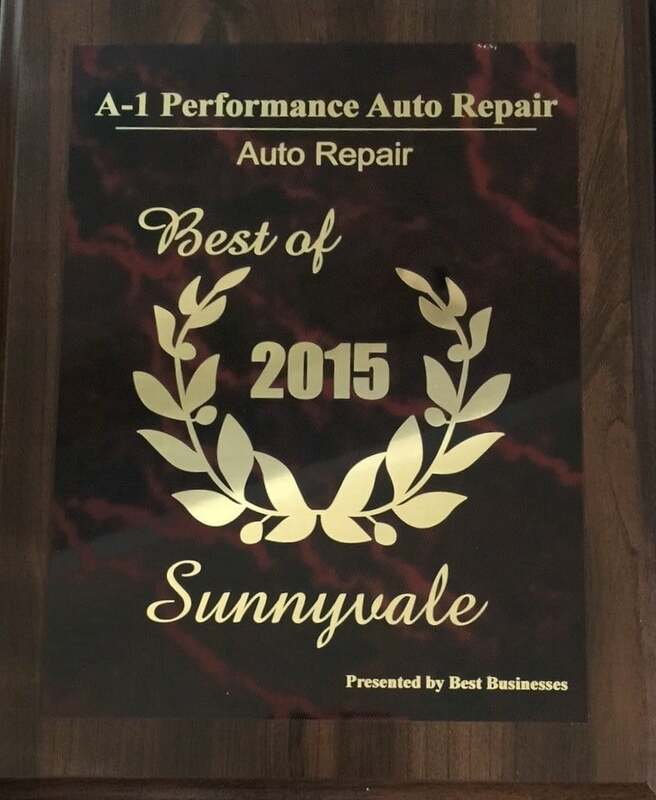 A1 Performance Auto Repair in Sunnyvale, CA, is running a promotion. They give away a $50 Amazon Gift Card about once a month, although there is no set date. Sometimes they skip a month here and there. But here is how you can win that gift card. You sign up for the A1 Performance Auto Repair mailing list. You’ll receive the monthly newsletter about auto repair specials and cool blog posts that are on the website. Encourage your buddies to sign up, too. You can share the link on social media and email your friends that live in and around Sunnyvale, CA. Every month or so, the owner of the auto shop will pick a person from the mailing list to win the $50 Amazon Gift Card. That person is called and told to come down to the shop to have their picture taken for the website and pick up their $50 Amazon Gift Card. That’s it! Easy, isn’t it? Plus, every month you’ll receive one email from the newsletter mailing list. You’ll see all the current specials that will help you save some cash on those oil changes and auto repairs. First, sign up for the A1 Performance newsletter today using this link to our newsletter sign-up. We hope you are the next big winner on our auto service newsletter!